It’s an argument that just won’t go away; it is the one that says ‘bigger is better’ and it can be, at the same time, completely right or completely wrong. It all comes down to fitness for purpose. 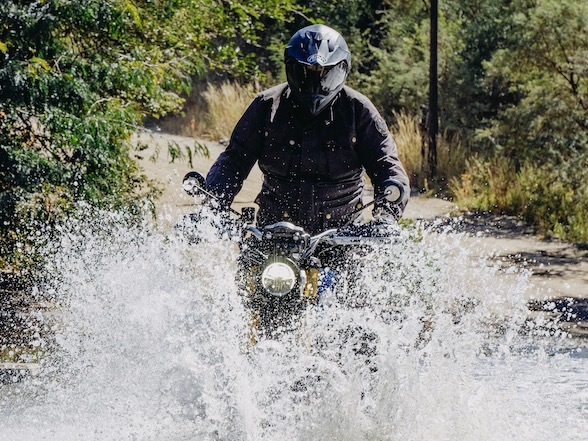 If you’re buying an adventure bike, size is great for when you’re covering long distance on tar but not so great when on the dirty stuff, unless you have a fair amount of skill. Touring bikes need to be large for comfort and luggage capacity, while commuter bikes tend to be more modest in dimension. And then there are sports bikes. 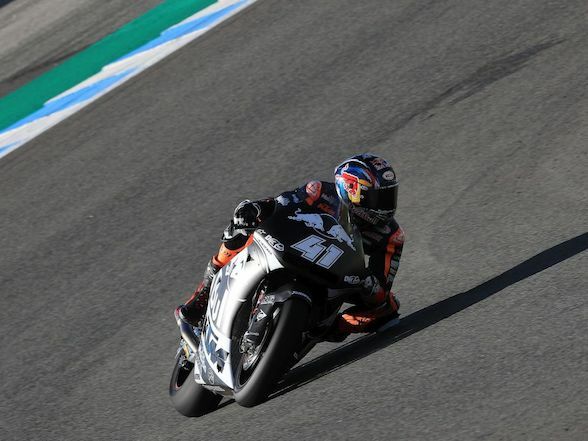 Full-on 1000cc superbikes have fulfilled a flagship role for manufacturers for decades; they are where all the latest tech gets its first public airing; they get all the headlines, referring to power, top speed, ultimate performance and so on. 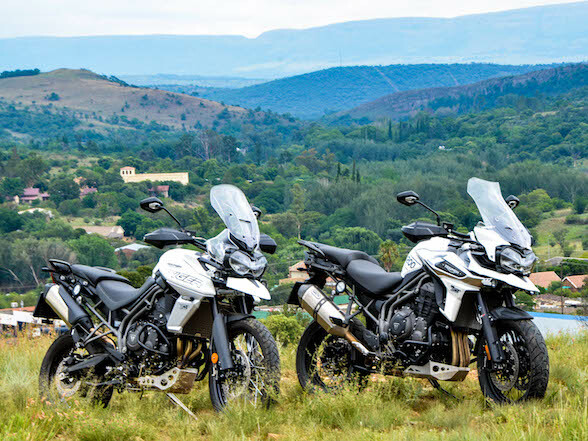 However, having said that, there are many instances where smaller-capacity sports bikes and adventure bikes have, in many ways, been so much better than their bigger stable mates. 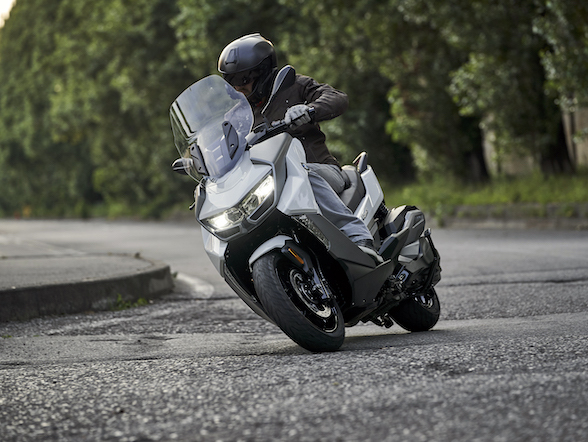 Lighter, more nimble, more forgiving braking and handling; often simply nicer bikes to live with on a daily basis; nothing too extreme and with performance parameters that more people can actually approach in everyday riding. 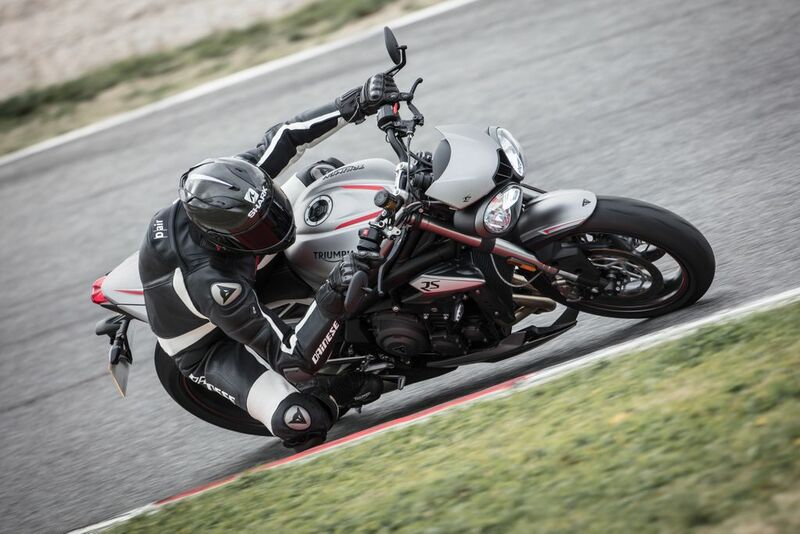 And that brings us neatly to this bike, Triumph’s Street Triple 765 RS. OK, so it’s not strictly new having been introduced in 2017 but it is new to South Africa. But that doesn’t matter because this is a bike that deserves a review, no matter how old. 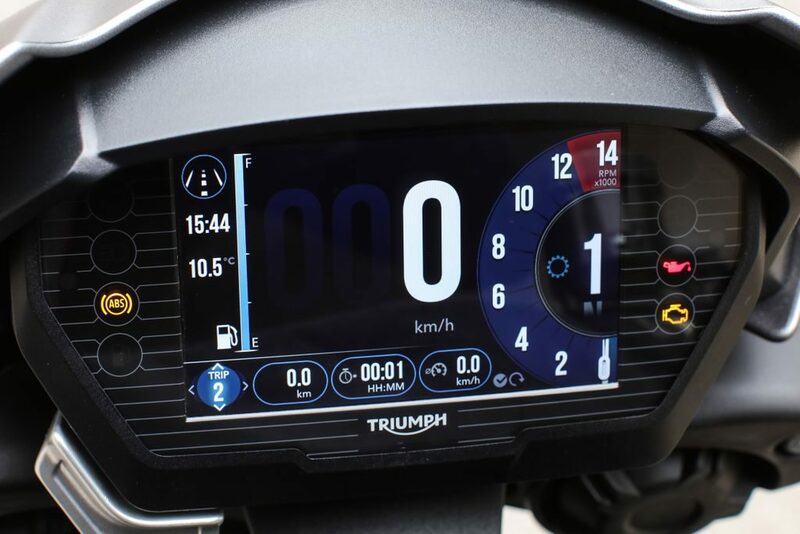 The original Triumph Street Triple was launched in 2007 to great acclaim. Here was a smaller version of the Speed Triple and comprised nothing but a fantastic jewel of an engine in a brilliant chassis. With 50,000 sold, it is safe to say that a lot of people loved it. 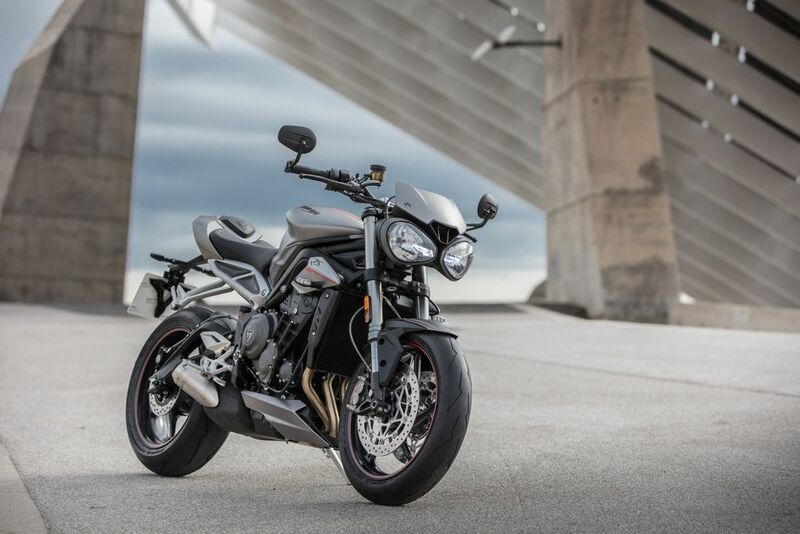 But time marches on and, despite detail changes over the years, Triumph decided on a significant update to the Street Triple and this is what they’ve come up with. And it’s a belter. 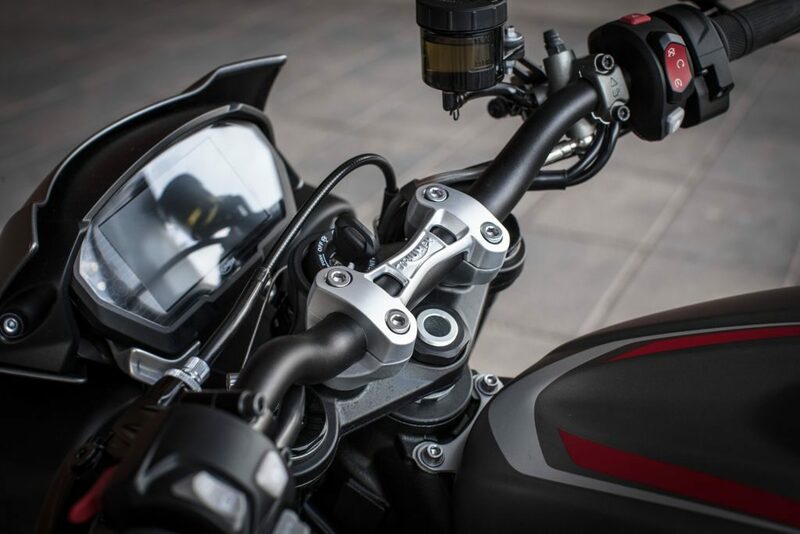 Triumph has lavished a whole lot of love on the new Street Triple. Revised chassis, hugely uprated engine with more than 80 new parts, including the crank, pistons, con rods, balancer shaft and cylinder liners. And, for the first time, a full suite of electronics. What they haven’t dialled out, however, is just how fantastic this is to ride. 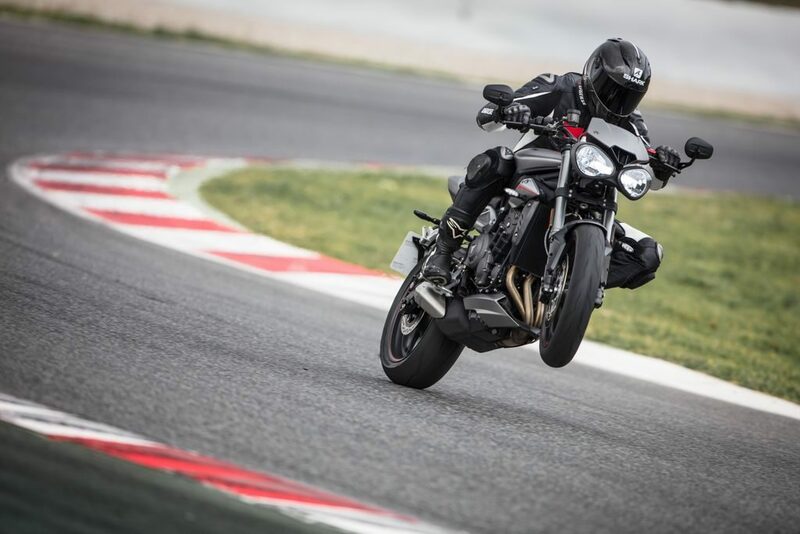 The Street Triple was always light, fast, fun, agile, sounded brilliant, was stylish and not too expensive. How tempting to leave well alone but Triumph, to their eternal credit, has taken perfection and perfected it! This bike is just wonderful. It will flatter any level of rider, from novice to expert and they will all come away with a huge grin on their face. Even if you are slow through the corners, the soundtrack as you open it up on the straights is just fantastic. Having said that, if you are fast through the corners, it will reward that as it retains one of the great chassis in motorcycling, in RS guise with top notch suspension components. It gives you so much confidence; goes where you want it to, feels light and responsive. 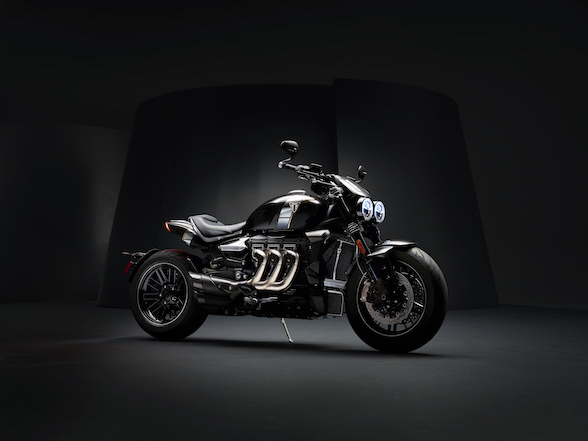 And the new engine is fantastic; it may be a middleweight but it punches way above its class; it has power, it has responsiveness, it revs its heart out and it still sounds like a wailing banshee, which is so intoxicating it should come with a government warning. 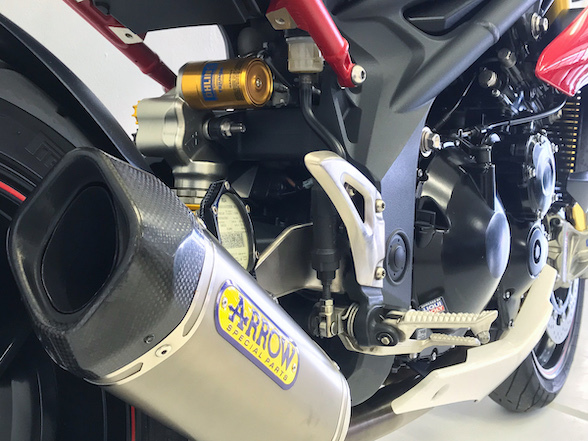 OK, the test bike was fitted with the after-market Arrow silencer but, in truth, even the standard pipe will give you an aural tingle. And let’s not forget that this is the sound that you will be hearing in Moto2 from 2019 as Triumph becomes engine supplier to that category. This bike is literally flawless. It hasn’t been built down to a price; it’s been built up to a standard. Every element works together perfectly and does so everywhere, whether pottering around town, out on the open road or blasting round a track. 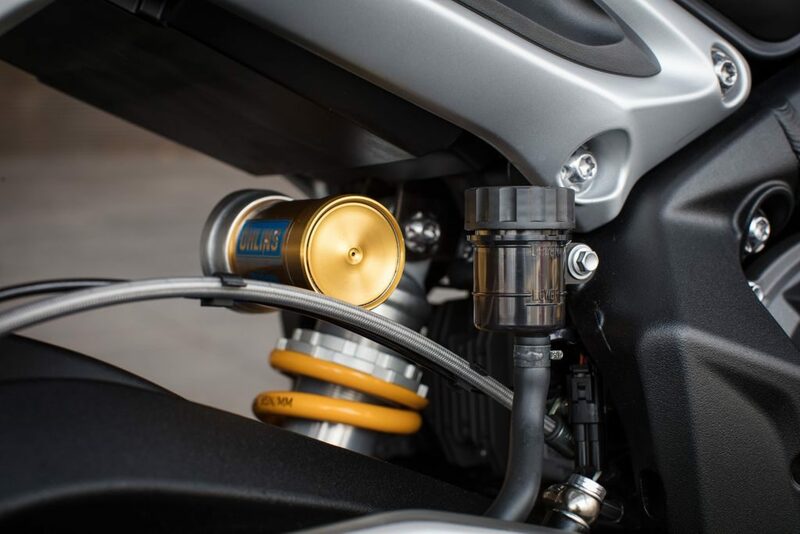 Ohlins suspension front an rear on the RS model. There are three models in the new line-up – the S, the R and the RS. This, the RS, is the only model available in SA which is great as this is the full-fat model, with 123bhp and fully adjustable suspension. The old Street Triple was going to be a very hard act to follow but I am very happy to report that this new one is better in every way. And, at R152,000 it is still fantastic value, considering what you are getting. So, what are you getting? 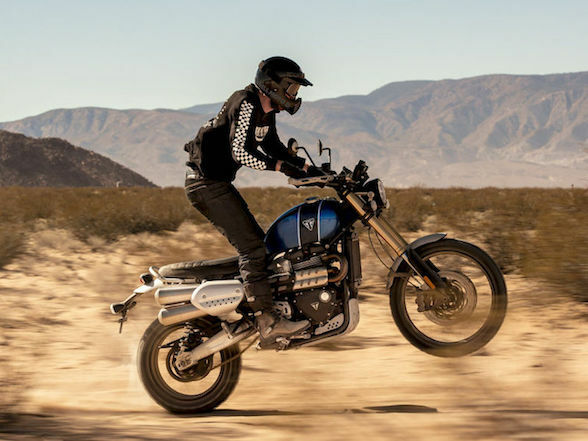 Well, you are getting a bike that, in its short life has become iconic; it’s become the darling of those in the know when it comes to how a bike should behave; it’s become a benchmark; it’s become legendary. And the legend has just got better. This is, in a word, wonderful.